According to the Civil Aviation Administration of Vietnam (CAAV) on February 2, 44 percent of total seats on domestic and international flights on the lunar New Year of carriers has not yet been sold out. The total number of seats on flights departing from January 30 to March 4 during the holidays is 5.1 million, up 9.8 percent from the same period last year. The national flag carrier Vietnam Airlines is offering tickets on HCM City-Hanoi route at prices from VND800,000 – VND3.1 million per person. 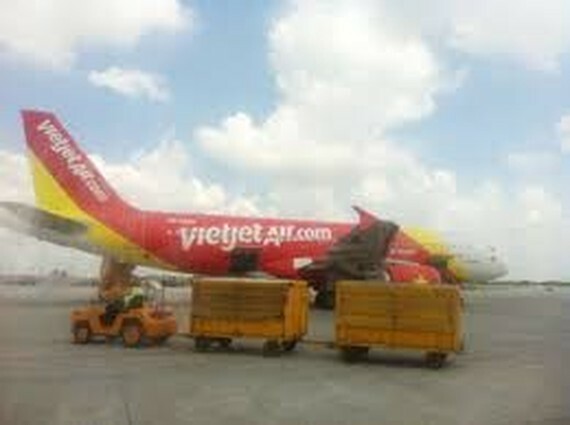 Airfares on HCM City-Hanoi flights launched by the low-cost airline Vietjet will cost from VND399,000-VND2.8 million; meanwhile the low-budget Jetstar Pacific’s tickets on this route will be from VND23,000- VND3 million. Tickets of night flights during the peak time from February 9-13 (December 24-28 of the lunar calendar) are still available on several routes, at prices of VND3.1 million, VND3.5 million, VND6 million and VND7 million per passenger.